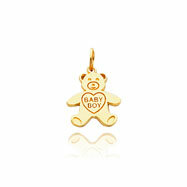 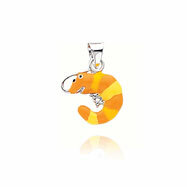 14K Yellow Gold is used to craft this adorable boy charm. 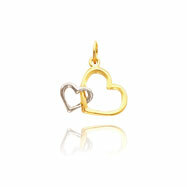 The charm is laser cut and features Rhodium details at the coveralls for a textured, colorful finish. 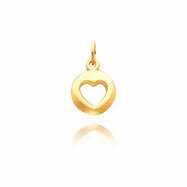 The charm is polished for maximum shine.